Every day in the US alone 500 million straws are used with most ending up in landfill or littering our streets and oceans. 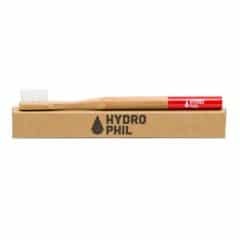 The switch from plastic to a more environmentally friendly alternative is an easy one with these bamboo drinking straws. 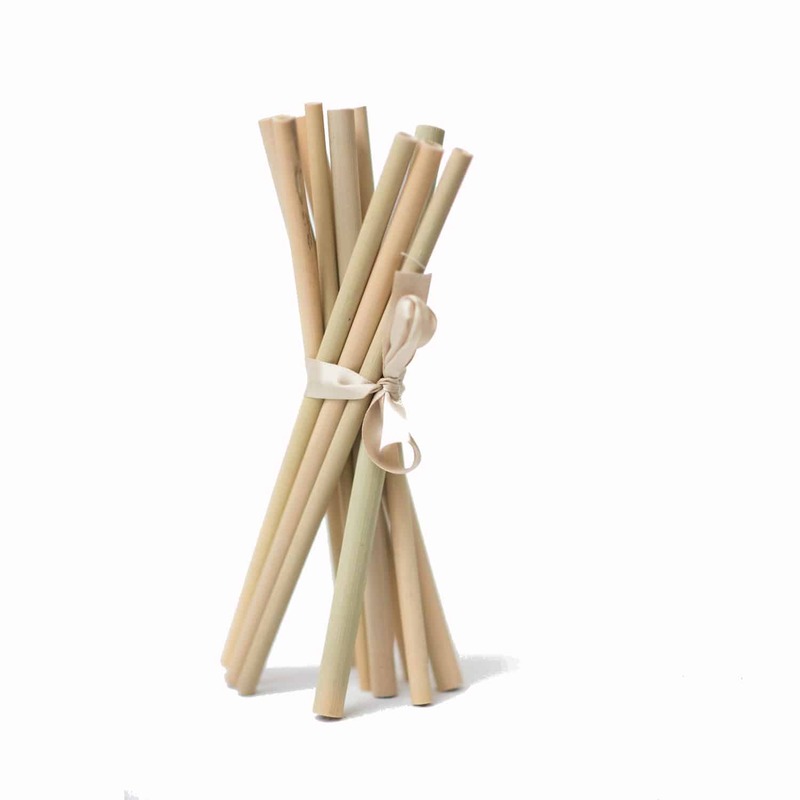 Made from sustainably sourced bamboo these biodegradable straws can be used over and over again. When you are done with them they can simply be disposed of in your compost bin. 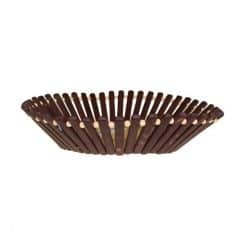 As these are made from bamboo each straw is unique and varies slightly in size and colour. 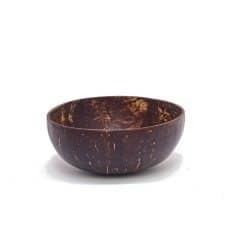 These fantastic bowls are made from reclaimed coconut shells that have been discarded after the flesh of the coconut has been extracted. 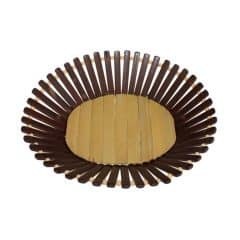 Each year millions of these coconuts are either sent to landfill or burnt so this is a great opportunity to upcycle these and turn them into something practical and stylish for your home. Each coconut is cut, sanded and cleaned before being finished with an organic coconut oil polish by artisans in Bali. 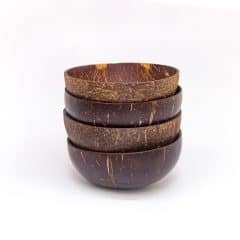 The coconut bowls are 100% natural and absolutely nothing artificial is used during the manufacturing process. 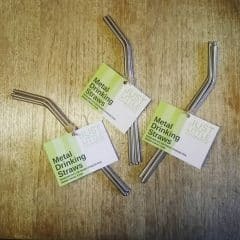 This pack of 4 stainless steel drinking straws from Just Little Changes are a great alternative to plastic straws and can be used time and again. 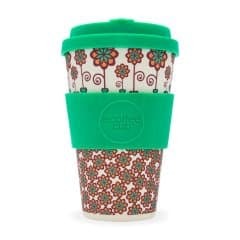 They are dishwasher safe or can be cleaned with hot soapy water. 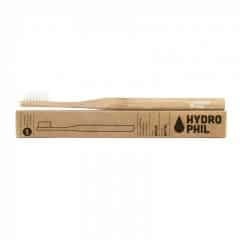 Make the switch to metal straws and help reduce the amount of polluting plastic straws that make it into our oceans every year. 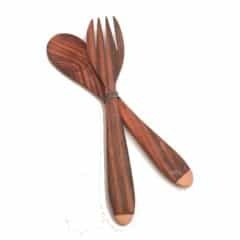 This cutlery set is made from sono wood and is the perfect companion for your coconut bowl. They look great and are fun to eat with.